Join Hatch and Fox Petal Floral for a super fun grown up + kid art date! A perfect pre-Mother's Day outing! 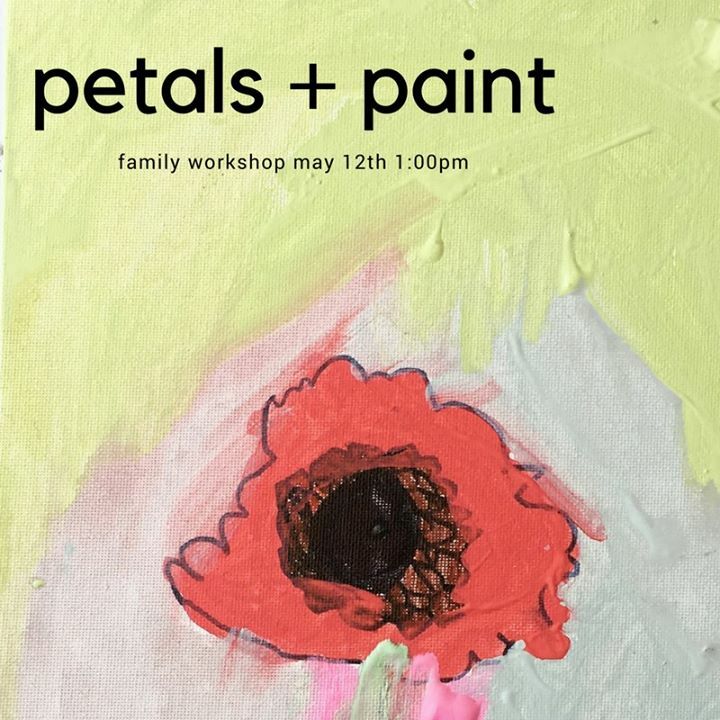 We will learn how to gather and arrange a simple bouquet with Kelly from Fox Petal and then we will paint our blooms on a canvas. Take home your bouquet AND a work of art!